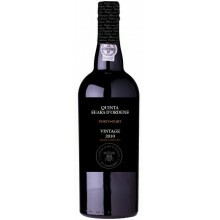 Quinta Seara D’ordens is a space prepared especially for wine lovers, where besides being able to know a little of the history of the wine demarcated region, Port wine and Douro DOC (table wine). 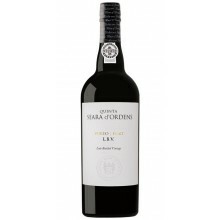 Seara D'Ordens There are 16 products. 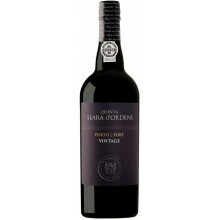 Seara d' Ordens Dry Port has an excellent balance of freshness and strength. 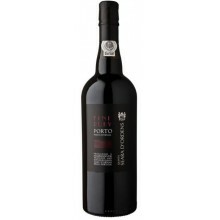 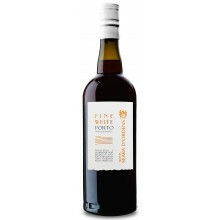 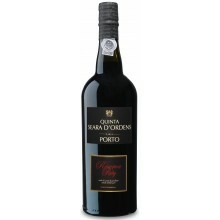 Its lower alcohol content potentates the grape different characteristics and enhances the wine bouquet and acidity. 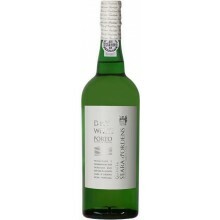 Pale white in colour, fruity, smooth and fresh on the palate. 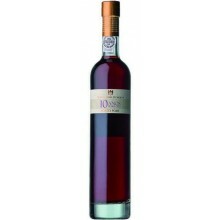 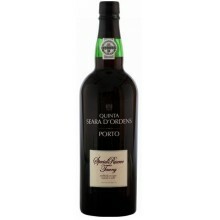 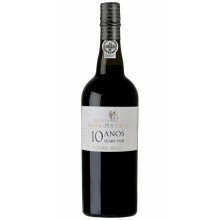 The Quinta Seara d' Ordens Fine Tawny is a Port Wine of a classic label. It is an intense, well-evolved and fresh wine, and a positive ageing in the bottle is predictable for a several years after bottling.